Internet of Things is not a new “technology”. It is not a descriptive phrase of a new category of software or hardware. 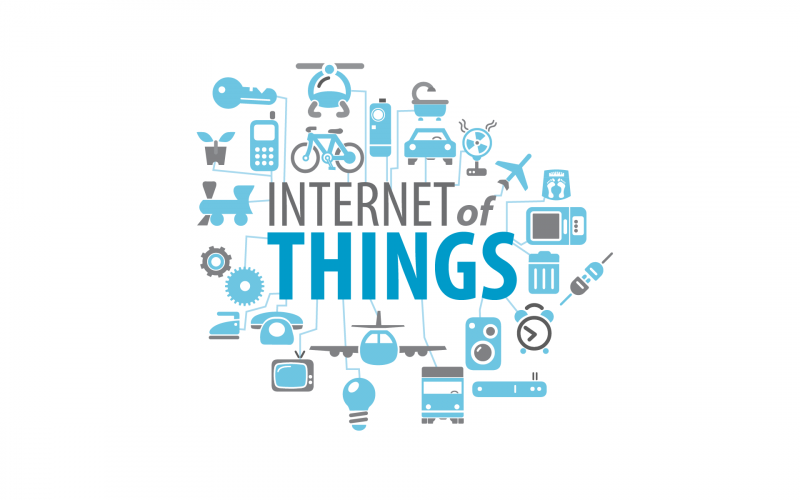 Internet of Things is an ecosystem and a new way to interact with technology. One that will soon disrupt our way of living and the very notion of experiencing “things” around us. At the same time it is also an intimidating buzzword: many professionals, entrepreneurs and public servants feel they are being left behind due to technological advances they cannot comprehend. From the concept of the “IoT ecosystem” to “big data analytics” and further on to “open data” that spur innovation, many find themselves in a cloud of confusion. Addressing the need for an introduction into the world of IoT, seen from the point of view of innovative entrepreneurship, we1 organized an introductory workshop for (not necessarily technical) people of all ages and origins. The aim of the workshop was to familiarize the participants with these concepts and help them realize the value-adding opportunities when using IoT and open technologies to build innovative services. You can download the full presentation, under Creative Commons BY-SA license here: Internet of Things, Open technologies & Startups. The training was delivered on October 25th 2016 by Vassilis Chryssos at Innovathens. It was co-organized by Ex Machina and GFOSS in collaboration with Enterprise Europe Network – Hellas and Innovathens – Hub of Innovation and Entrepreneurship Technopolis City of Athens.